Dunfermline, UK – The impressive snow leopard livery on Air Astana’s new Embraer E190-E2 wasn’t providing the only wow-factor at the special celebratory launch event at Nursultan Nazarbayev International Airport last Friday. The aircraft was also equipped with Bluebox Wow portable wireless IFE boxes which have been selected by the airline to deliver in-flight entertainment to Air Astana passengers on the new aircraft – a first for the new E190-E2. “All of us at Air Astana are pleased to receive our first E190-E2, and we look forward to a smooth entry into service and a simple transition for our pilots. 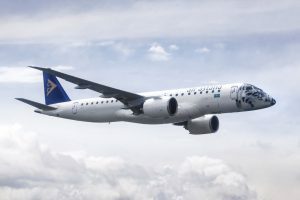 We know Embraer’s E-Jets well, and have high expectations for their new generation aircraft in terms of economics, environmental impact, and levels of comfort and convenience for our customers,” said Peter Foster, President and CEO of Air Astana. Bluebox Wow will not only be deployed on Air Astana’s five new E190-E2s as they come into service, but also in business class on five Airbus A320s in February 2019. Though this is the first wireless IFE deployment for Bluebox with the airline, Air Astana have been a Bluebox customer since 2009, currently using Bluebox Ai iPads in business class on their Airbus A320, A321, Boeing B757 and Embraer E190 aircraft. With the addition of Bluebox Wow on Air Astana’s A320s, the 850 Bluebox Ai iPads will be upgraded to Bluebox Hybrid, to enable access to both pre-loaded early window content and additional streamed content. The Bluebox Hybrid devices will also be able to connect to existing fixed wireless systems deployed in the Air Astana fleet, offering additional content to business class passengers on those aircraft as well. 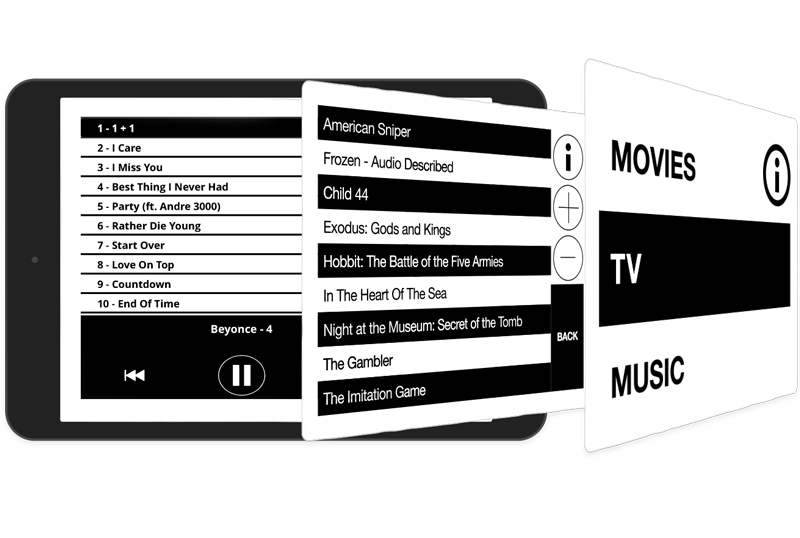 Bluebox Wow provides wireless content streamed to passenger devices in any aircraft cabin, including a wide range of film, TV, audio, games and other digital content, accessed through any web browser. 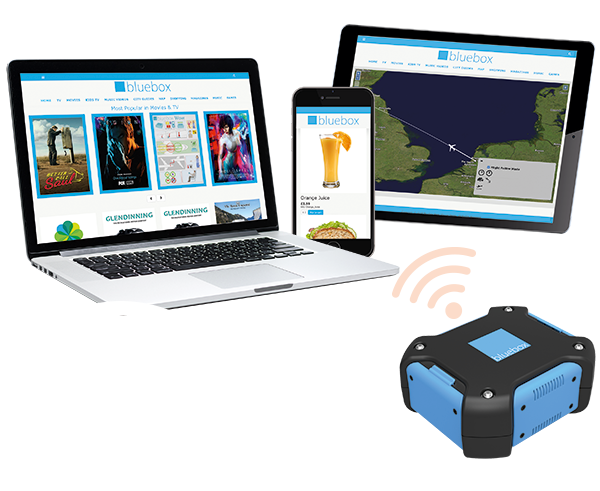 With a remarkably low cost of ownership, Bluebox Wow is a discrete, portable, lunchbox-sized unit stowed securely in overhead bins. Air Astana took delivery of its first of five E190-E2 aircraft on 3 December. The aircraft arrived from Brazil featuring special Air Astana “Snow Leopard” livery, intended to draw attention to the threat of extinction faced by this large wild cat, which is a native of the mountain ranges in southern Kazakhstan. Air Astana has also donated US$10,000 / Tenge 3,800,000 to Kazakhstan’s Wildlife Without Borders Fund, which is taking urgent action to protect the diminishing numbers of Snow Leopards in the country. Air Astana currently operates a fleet of nine E190s on domestic and regional services within Kazakhstan and Central Asian countries, with the first aircraft having entered service in 2011. The E190-E2s will replace older Embraer E190s in Air Astana’s fleet, which also includes Airbus A320 family aircraft and Boeing 767-300ERs and 757-200s. While the E190-E2 is the same size as its predecessor – fitted out in a 2-2 configuration accommodating up to 114 passengers – the new jet offers significant reductions in various fuel and MRO-related costs in addition to improved environmental credentials. Air Astana became the first carrier from Russia, the Commonwealth of Independent States (CIS) and Eastern Europe to be awarded a prestigious 4-Star rating by Skytrax at its World Airline Awards 2012 and was also named ‘The Best Airline in Central Asia and India’ that year. Both achievements were repeated in 2013, 2014, 2015, 2016, 2017 and 2018. Air Astana is a joint venture between Kazakhstan’s national wealth fund, Samruk Kazyna, and BAE Systems, with respective shares of 51% and 49%. Air Astana was named Winner in the TripAdvisor 2018 Travellers’ Choice Awards. Embraer, E190-E2 and E190 are trademarks of Embraer S.A.